Flourish Massage Cincinnati & Northern KY Massage Therapy » Holiday Gift Card Sale!! 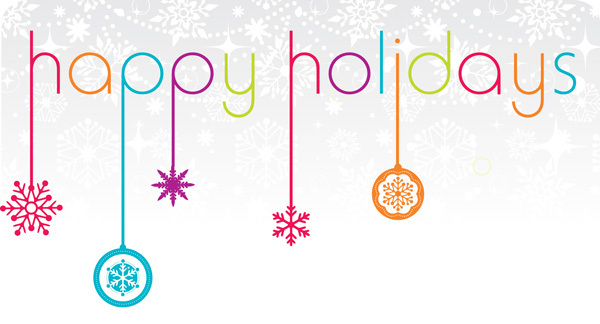 Happy Holiday’s from Flourish Massage & Bodywork! Enjoy extra savings when you purchase one of our holiday gift cards this year. They are for purchase online for your convenience. Spend $100 – receive an extra $20 FREE! Spend $150 – receive an extra $25 FREE! Spend $200 – receive an extra $30 FREE! If you would prefer to purchase at Flourish, please call ahead and schedule a time when we can meet you there!